In 2018, Senate Education Chair Dolores Gresham requested that the Comptroller’s Office of Research and Education Accountability (OREA) complete a study about student placement and teacher effectiveness. The research focused on how many students in Tennessee were instructed for two consecutive years by ineffective teachers (i.e., teachers with low evaluation scores); and, what was the academic impact of two consecutive ineffective teachers? The good news, OREA found that only 8,115 students (1.6 percent of students included in the study) had a teacher with a low evaluation score in both the 2013-14 and 2014-15 school years in math, English, or both subjects. 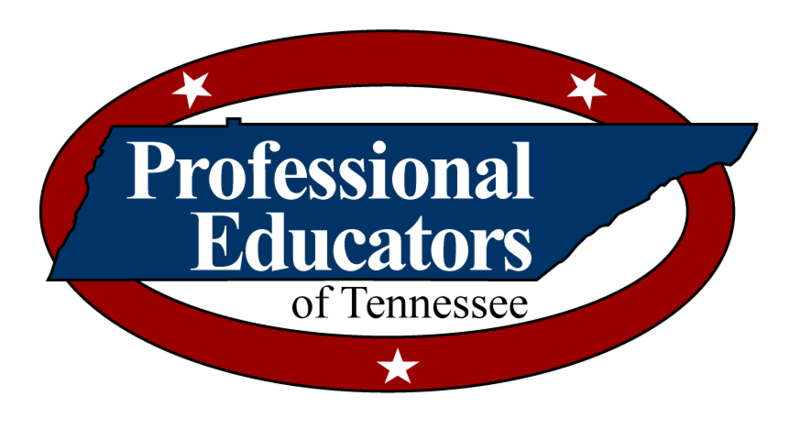 “While we are never pleased that students do not have quality instruction, it demonstrates that our teachers are doing a much better job than they are given credit for and the negative effect, while real is not as pervasive as might be expected” according to JC Bowman, executive director of Professional Educators of Tennessee. “We find a lot of positive in the report, and opportunity to improve public education” added Bowman. The report identified that students in certain districts, grades, subjects, and subgroups were more likely to be taught in consecutive years by ineffective teachers. For example, students who had two ineffective teachers represented over 10 percent of the examined students in two school districts. After being taught by ineffective teachers in consecutive years, students were less likely than their peers to be proficient or advanced. OREA found that the magnitude of this effect differs depending on students’ previous academic achievement and inclusion in identified subgroups. OERA made several suggestions including improving professional development across the state and changing compensation practices. In addition, they recommended that the General Assembly could require the Tennessee Department of Education to annually calculate and report the number of students who had consecutive ineffective teachers. “However, it must be pointed out that testing has been significantly flawed across the state” according to Bowman. OERA suggests districts make better efforts for equitable access to effective teachers and assign effective teachers more evenly across schools within a district. They also suggest that the General Assembly could require schools to ensure that no student has ineffective teachers in consecutive years. The full report is available on the Tennessee Comptroller of the Treasury website.